Digestion Troubles? 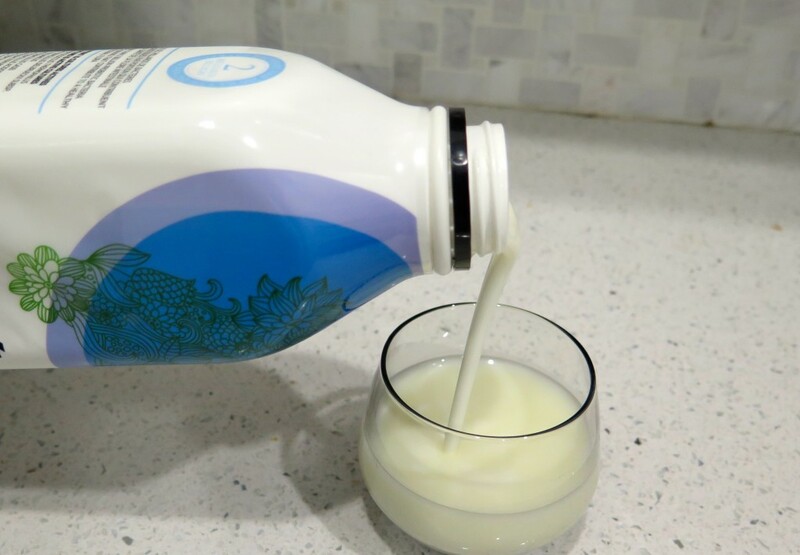 Try Kefir - Urban Nutrition Inc.
Kefir may also help boost your immune system, so it is particularly beneficial during the cold and flu season. Nutritionally, kefir is high in protein and calcium while it is low in calories. Compared to yogurt (dependent on the brand), 1 serving has the same amount of protein and calories, give or take a couple of grams. 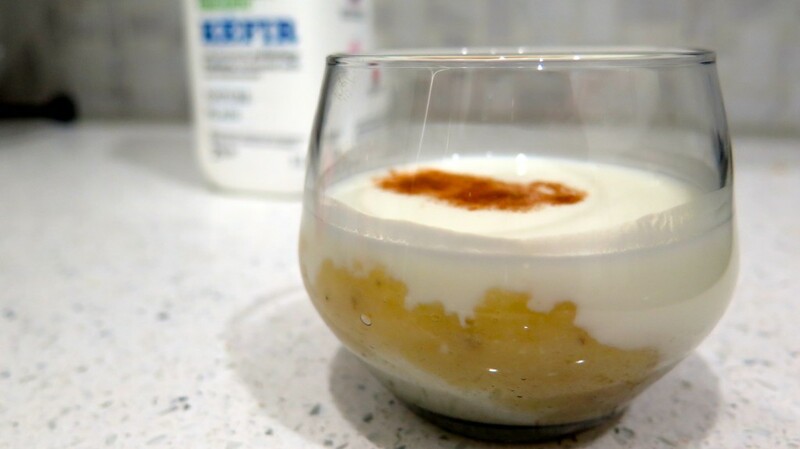 What does kefir look + taste like? I have to admit, this was my first time trying kefir. First, I tasted the Liberty natural, organic one. It didn’t have the effervescent effect I was expecting, which most articles I came across in my research highlighted. 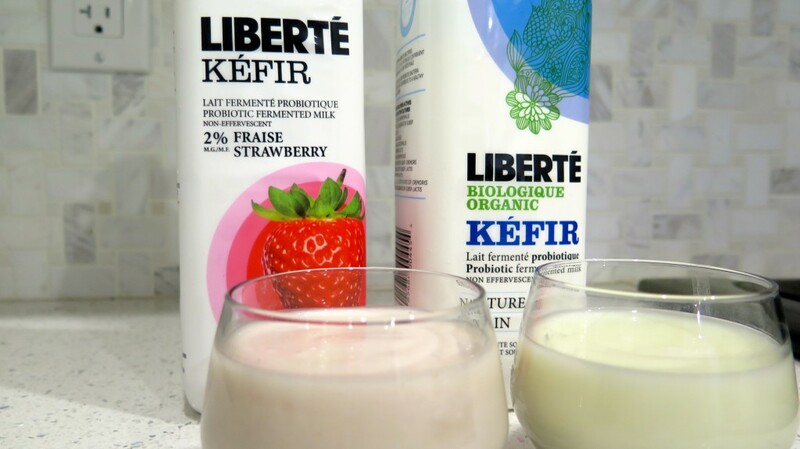 Liberty brand even referred to kefir as the “champagne of probiotic milk beverages”, so needless to say my expectations were quite high with respect to “fizz”. It was however quite tangy, which I had expected. It wasn’t as thick as yogurt, but was the perfect consistency for a smoothie. If you aren’t a fan of tart flavored beverages, you could add a little honey or banana. 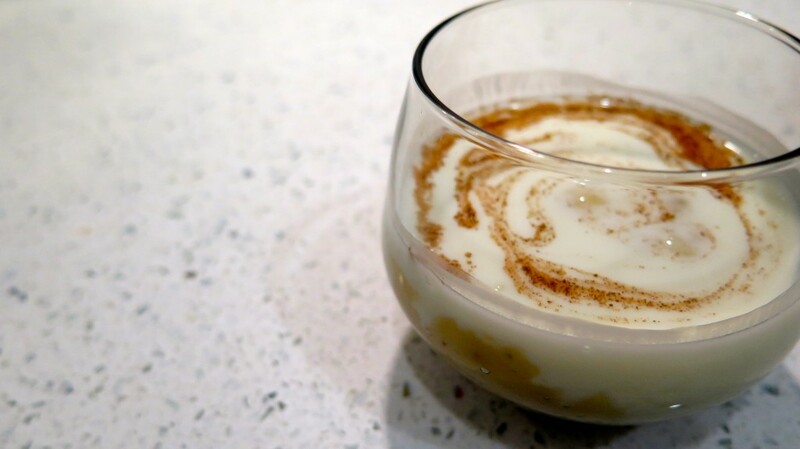 Then, the sweetness from fruit or honey would balance nicely with the tanginess from the kefir. Next, I tried strawberry flavored kefir. This tasted just like yogurt, and didn’t seem sour at all. Also, again there weren’t any bubbles. 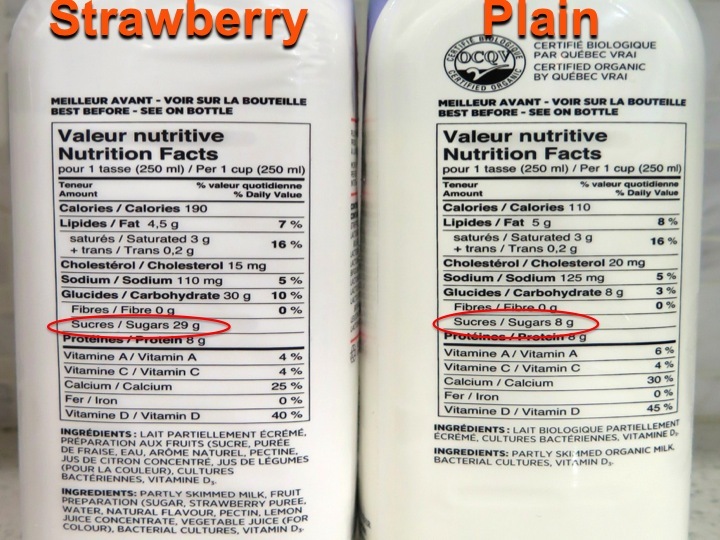 The downside however – 29 g sugar; and 21 g of this is added sugar. What does that equal in teaspoons…? 5 tsp of sugar per cup of strawberry kefir! Unfortunately it shouldn’t be cooked, if you want to get the beneficial bacteria, because the heat will destroy them. If you haven’t yet tried kefir, but have been thinking you might like to, go for the plain organic one. Taste it first as it is to see if you enjoy the flavor. If you like it as is – wonderful! If it’s a bit tart for your taste buds, try mixing in a little coconut or add 1 teaspoon of honey or low sugar preserves, or of course, fresh or frozen fruit. For simplicity’s sake, I’m a fan of ripe bananas, as they can be mashed easily and quickly with a fork, which is key when my son is suddenly yelling for a snack! At the end of cooking a spicy dish such as curry, drizzle some kefir on top. I’ve seen Jamie Oliver do this many times with yogurt, so why not kefir! It’s an easy way to get the healthy bacteria, and gives you more options than only drinking it. Have you had kefir? If yes, do you mix it with something else or drink it straight? 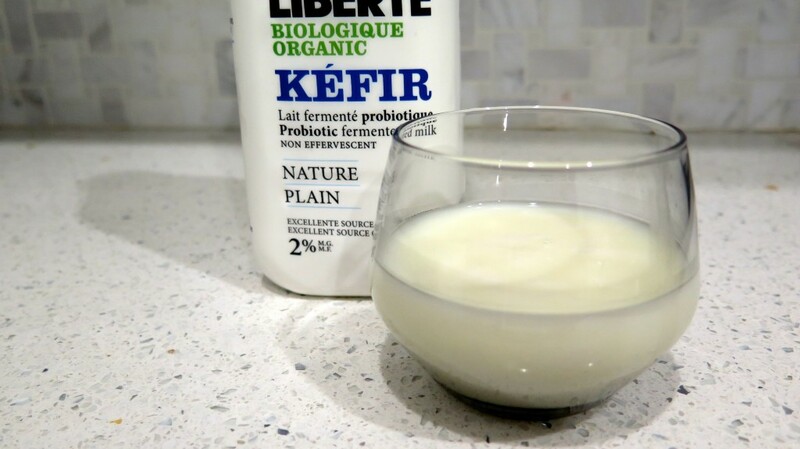 One more thing…I used Liberte brand kefir but there are a few different brands on the shelf, so try out a few different brands to figure out which one you enjoy best! “It didn’t have the effervescent effect I was expecting”. Maria, you purchased the non-effervescent type! Thanks for the note Eren! I use the plain Kefir and add it to my smoothies each morning. Hides the tart taste and is really healthy for the digestive tract.